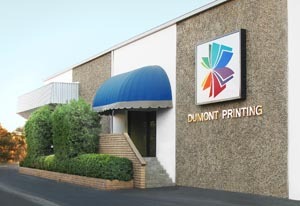 Dumont Printing is Central California's largest, most complete full-service printing company, offering fast service and competitive pricing. Our mission is to provide you with the highest-quality products and services possible in a timely fashion and at a competitive price. We will always be there with honest, expert advice and quick, friendly customer service.